The myriad facets of a woman are as varied as they are alluring : monarch, lover, mother, saint, witch and whore. 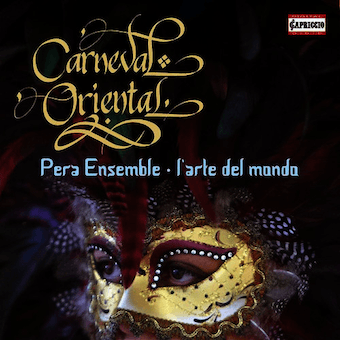 The stories of powerful men are invariably stories of the strong-willed women behind them. 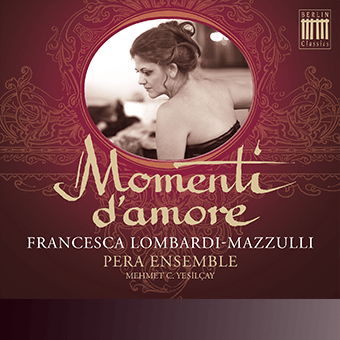 In collaboration with the Italian soprano Francesca Lombardi Mazzulli, the Pera Ensemble looks to trace the lives of remarkable women in the music of the 17th and 18th centuries. 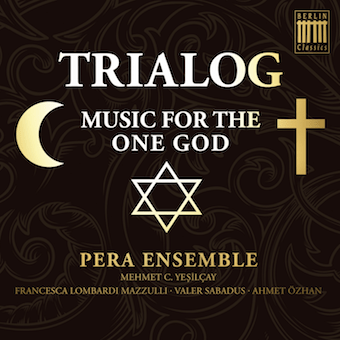 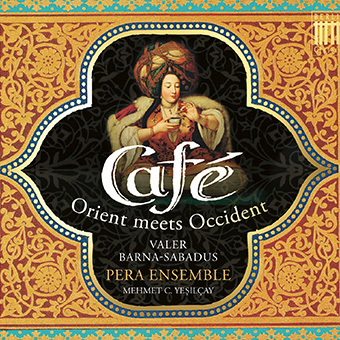 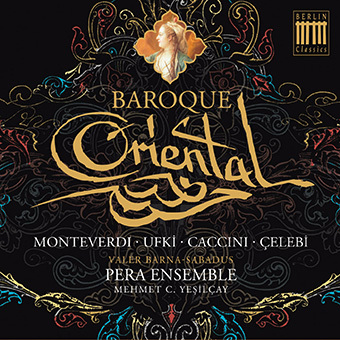 The stunning vocal coloraturas meld with the unmistakeable and musically unique tones of the award-winning Pera Ensemble, creating a collage that enchants the senses.